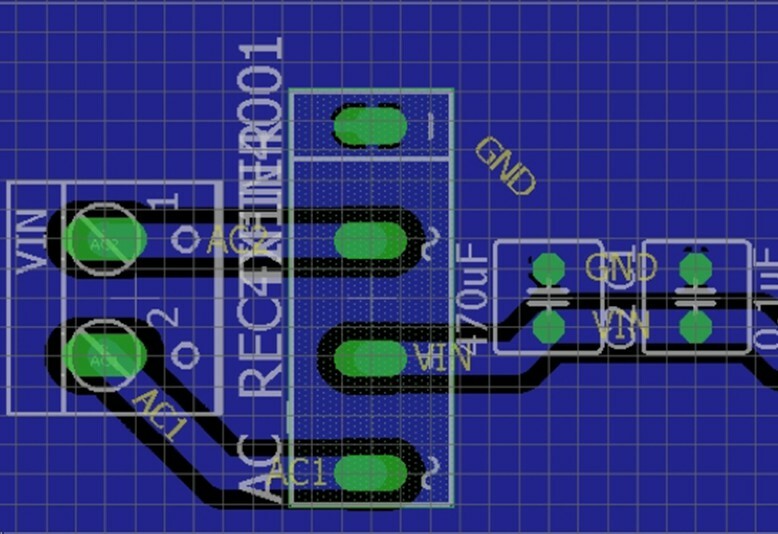 You are now one step closer to making your own PCBs! Prerequisites: Knowledge in electronics is a must for this class! 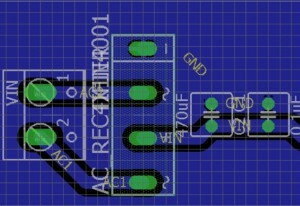 We highly recommend taking Level 1 PCB Design: Schematics previous to this class.